There are more codes released by Club Penguin this month. 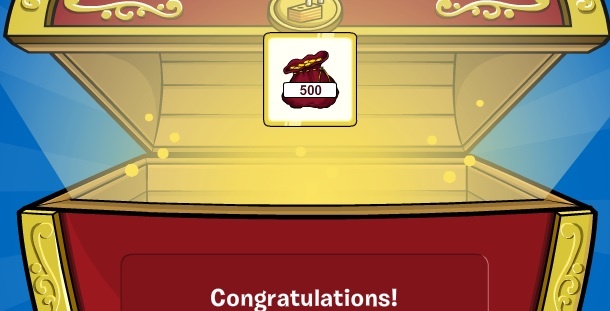 These new codes can unlock your penguin 1,500 coins right now! The new Club Penguin codes are REDMATCH, ANCHOR32 and FREETOUR. Check out this page for instructions on how to unlock codes and for a list of hundreds of codes.